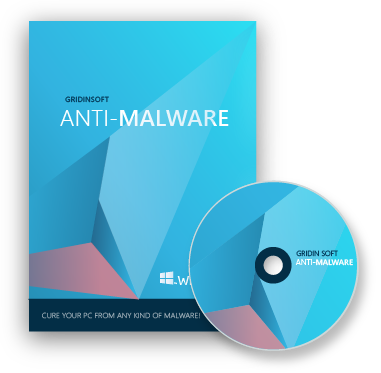 GridinSoft Anti-Malware portable antivirus software targets many kinds of threats and nuisances on your Windows PC, including malware, adware, and PUPs. Anti-Malware’s full-system scan finished faster than competitor tools’ quick scans and flagged more items for removal, including many PUPs that, if not actual threats, can be tossed safely. No slowdowns in your system in proactive mode. Slow computers are really annoying, as well as the programs. This is not the case with Anti-Malware portable antivirus software.